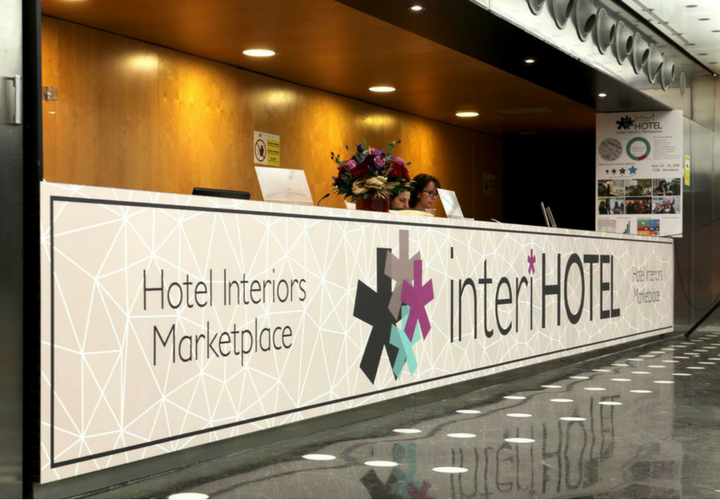 From the 2nd to the 4th of November, this year’s Decor Hotel, our neighbouring country’s trade fair in the sector of interior architecture for hotels, will take place in the Exhibition Centre of Lisbon. 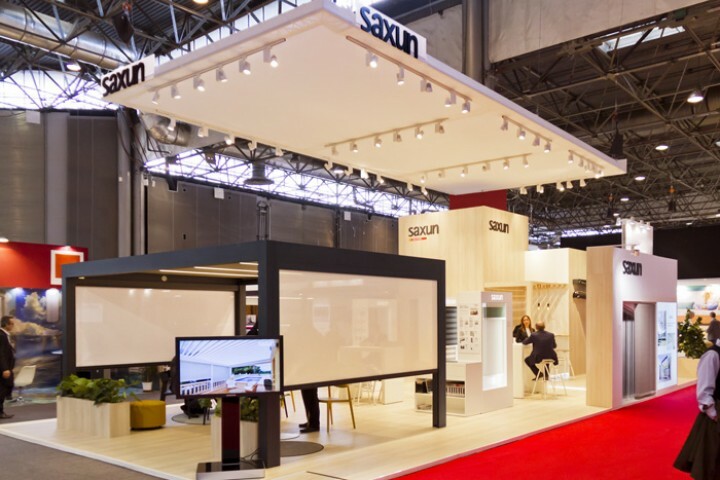 Saxun has decided to attend this year in order to meet with key figures from the top hotel chains based in Portugal, and present to them our latest updates in our range of roller blinds, curtains, solar protection systems and bioclimatic pergolas. 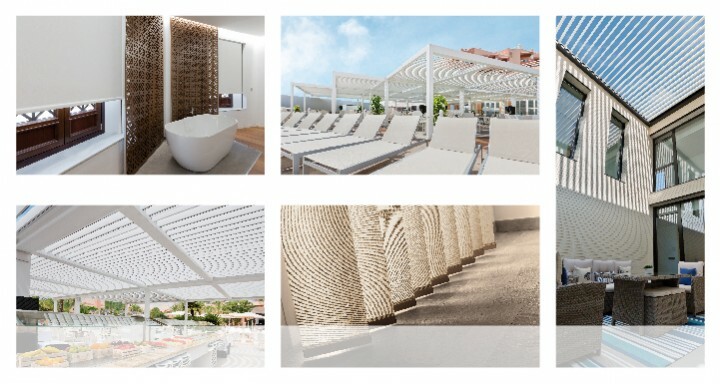 During the 3-day fair, around 5,000 visitors from some of the most ambitious hotel projects throughout the Portuguese-speaking world will pass by our company’s stand, looking to find the most comfortable, efficient and aesthetically pleasing solutions. 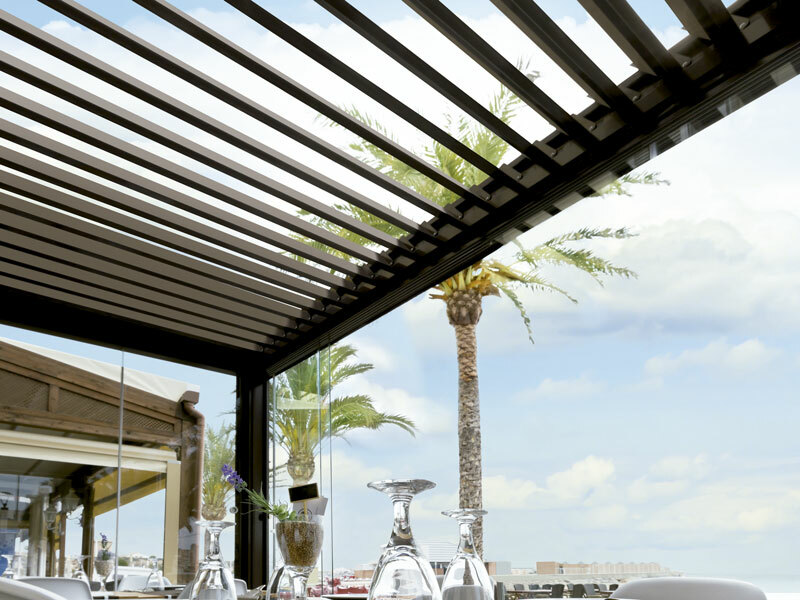 At this year’s fair, the organisation hopes to supersede last year’s figures, when more than 80 stands welcomed crowds of professionals who were looking to discover the latest trends in a market that is becoming more and more demanding.